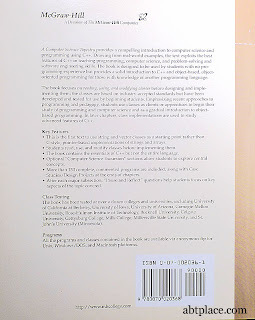 First Edition: This textbook teaches to focus on using C++ for a computer programming language. 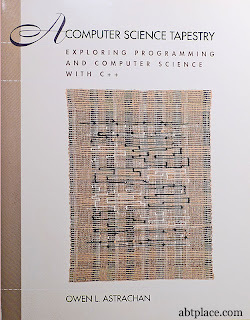 Many schools have approved the use of this book for beginning students of Computer Science studies. From beginning to the end this book, gradually leads in-to-depth to advanced features of C++. When we first picked up this book and just read a few pages, immediately fell in love with it. This is how beautifully written the book is. This is the book that you will fall in love with it too. With the use of figures and analogy, an example is created to demonstrate what OOP is. 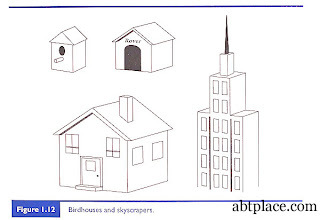 While discussing the building of various construction projects from a bird house to a skyscraper, objects are introduced as off-the-shelf components to make development easier, and to use economy of scale in the reuse of code. The book also features at the end of every chapter with a Chapter Review and Exercises to help students practice what they learned in each chapter. The book allow the learners to understand from start that how to writing program from scratch. Anyone likes to learn computer science this is the book to start. It is so good value for collecting. 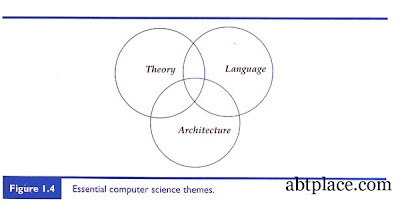 Images Source: A Computer Science Tapestry: Exploring Programming and Computer Science with C++, First Edition 1997.